We can create any number of quality prints for you. We use long lasting inks and paper. Discounts can be arranged for quantity purchases. 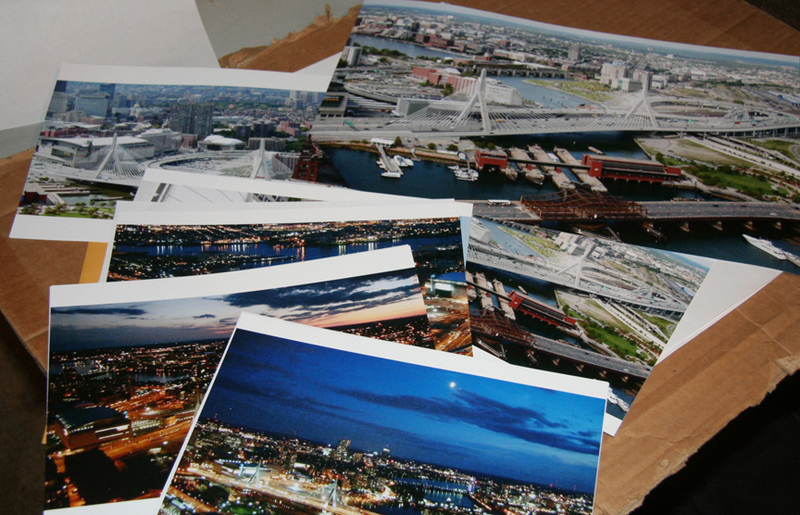 Extra large prints can also be arranged through some of our suppliers. Many customers prefer to print their own, and that’s fine. However, it’s important to use really good ink and paper, or they will not last a long time. All photo prints can be damaged by direct sunlight, moisture, or chemicals in the air like smoke. They should be put under glass to protect them when mounted on a wall.